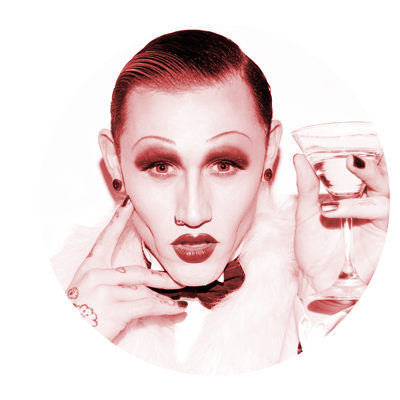 The cabaret misfit returns to Ireland with his new full length show with dates in Dublin and Galway. 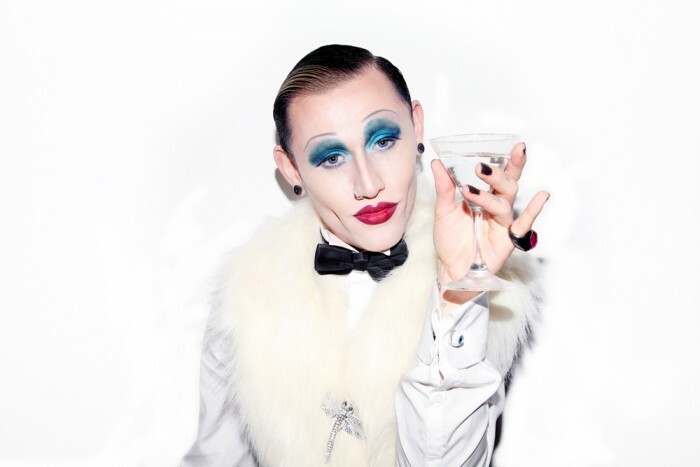 Having toured Australia, America and Europe with his particular brand of tragic musical comedy, Joe Black returns to Ireland touring with a new show titled ‘Ginfully Yours’, which promises to bring a whole new arsenal of dark cabaret songs and musical comedy mischief. One of the leading figures in the dark cabaret genre, Joe Black is known for his twisted humour and for covering an edgy range of topics. 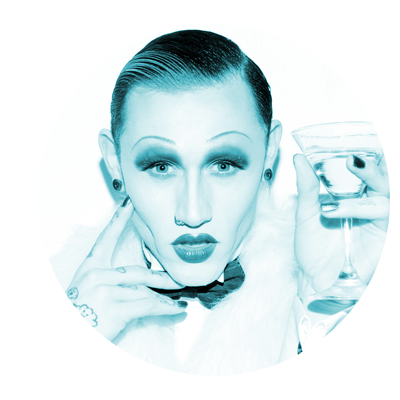 ‘Ginfully Yours’ is set to show a whole new side to the previously brash and line crossing character that has been seen on cabaret stages across the world. Part story and part song, this new show takes a more autobiographic approach to the dark side of cabaret, burlesque and variety. 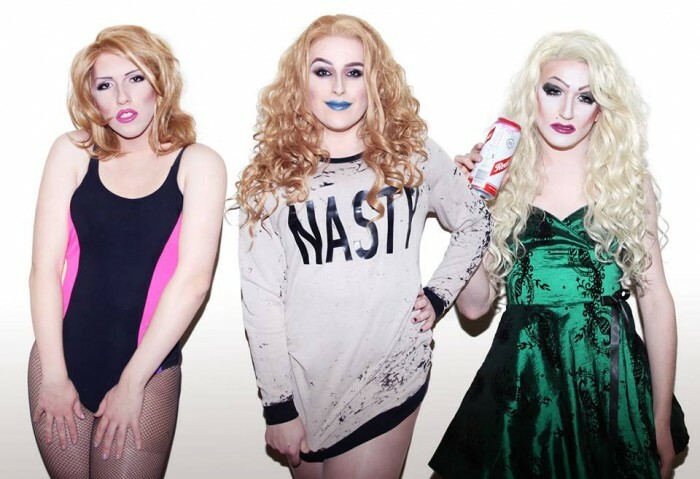 For these two dayes on the Irish leg of the ‘Ginfully Yours’ tour, Joe Black has invited along drags newest unnatural disaster, Brighton based trio ‘The House of Grand Parade’ as the special guests for each of the dates. The audience is invited to settle down, grab a gin and take in what is set to be an exciting new show from one of the leading figures in dark cabaret. As well as discover ‘The House of Grand Parade’ who’s infamy within the world of alternative performance grows stronger by the day. For one evening, Joe Black is Ginfully Yours. Irish tour dates brought to you in association with Sedition Industries. For updates, see our Facebook page.